Marijuana is a common and well-known psychoactive drug that is prepared from the Cannabis sativa plant. It’s taken from the dried leaves, stems, flowers, and seeds of the Cannabis plant, and leaves the user feeling high or euphoric. The use of recreational marijuana has always been controversial. 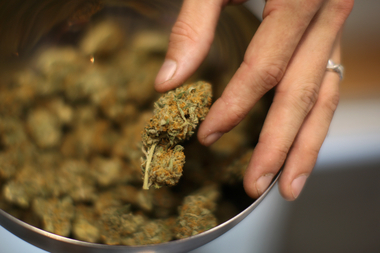 In some states (and even countries), it is possible to legally purchase recreational marijuana. In some, it is still strictly prohibited. Marijuana doesn’t come in one package. There are different kinds or strains and there are also many ways to use it. Here are the things you must know. Marijuana affects different people differently. This depends on what kind of marijuana is consumed as well as how it is taken. 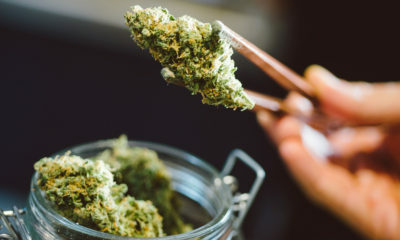 A new marijuana user will also have a very different experience compared to one who has been using it for the long time. The strains also have different effects because they have varying potencies. 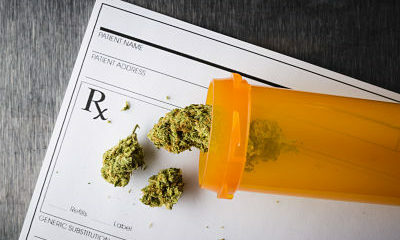 There are places where medical marijuana is considered legal. 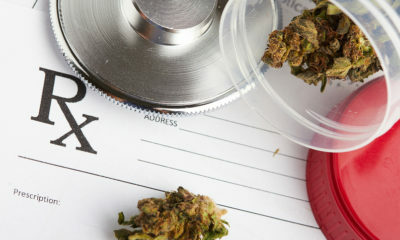 When prescribed by a doctor, patients can purchase marijuana from an authorized source. 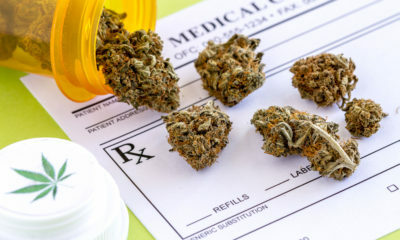 Medical marijuana is can be used to treat the nausea of cancer patients with chemotherapy, muscle spasms from multiple sclerosis, seizure disorders, appetite and weight loss caused by nerve pain or HIV, and others. 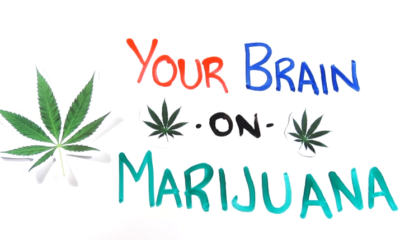 The effects of marijuana differ from one product to another. Aside from the fact that there are different strains of marijuana, it is also packaged in different products. First, you can encounter it as flowers, or basically the buds that are found in the Cannabis plant. This is typically vaporized or smoked. Marijuana concentrates, on the other hand, can come in the form of oils (which you’ll find in vaporizer pens), waxes, hashes, and kief. When using concentrates, you have to go slow because its potency is higher and you have to gauge its effects before going all out. There are also some marijuana-infused products like tinctures and edibles. Marijuana brownies for instance are quite popular, but the danger with edibles are that because you don’t feel the effects right away and because it’s in a concentrated, ingestible form, there’s a tendency to over-consume. 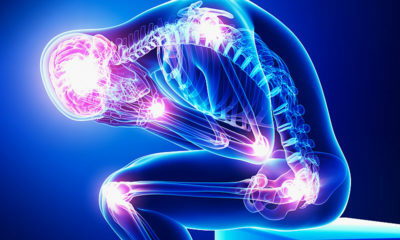 Whether medical or recreational, marijuana causes a range of physical and mental effects that you need to be aware of. 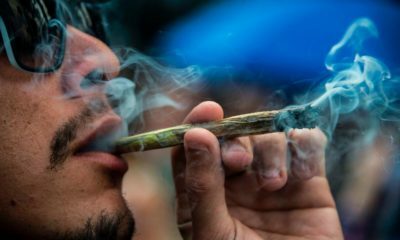 If you’re not careful, marijuana addiction is also very real and some people can become drug-dependent if you’re not careful about it. If you are pregnant, have an existing heart disease, or a history of psychosis, then you shouldn’t be using marijuana because there are greater risks involved.